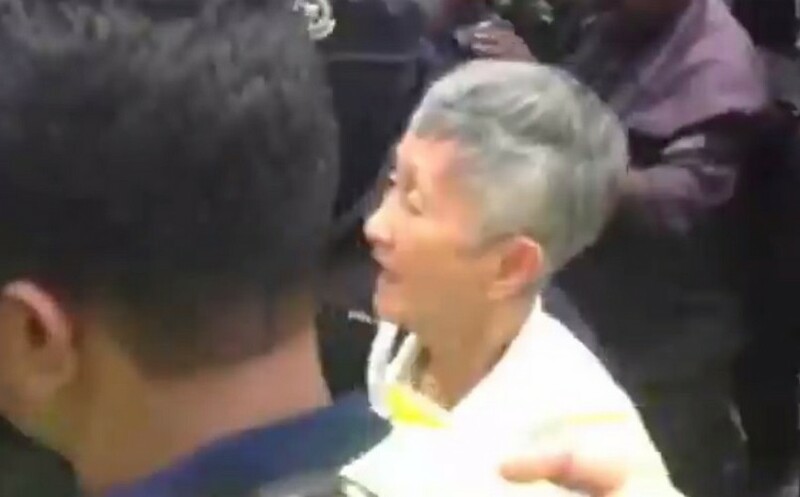 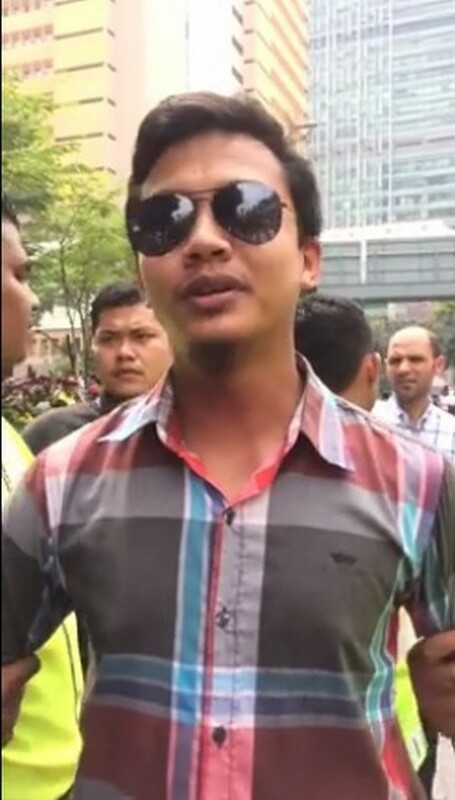 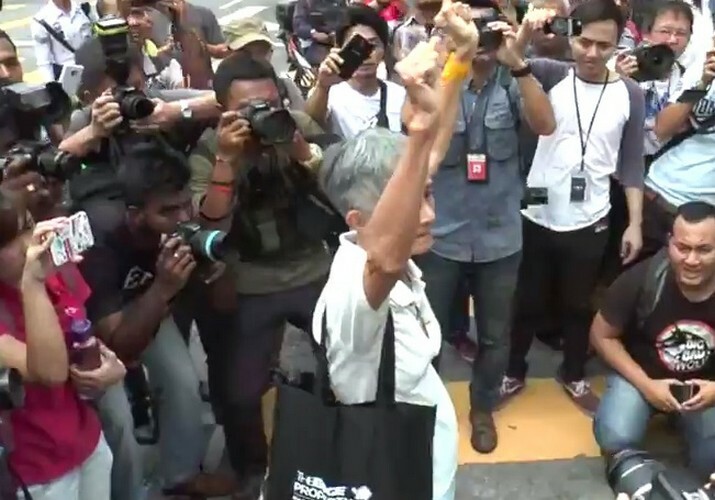 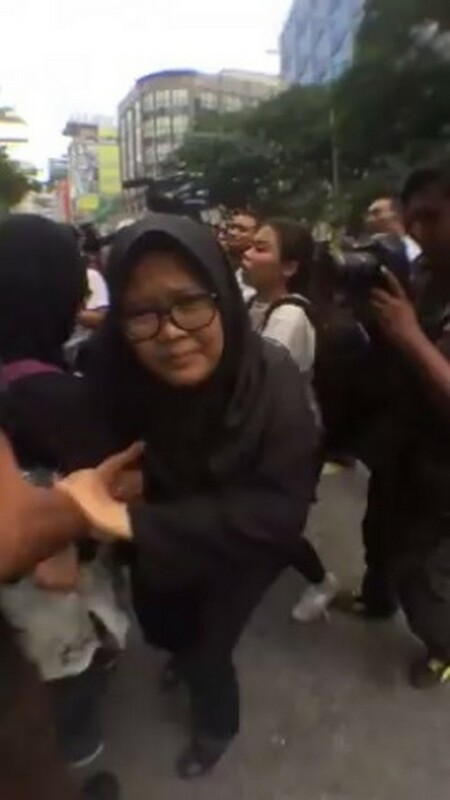 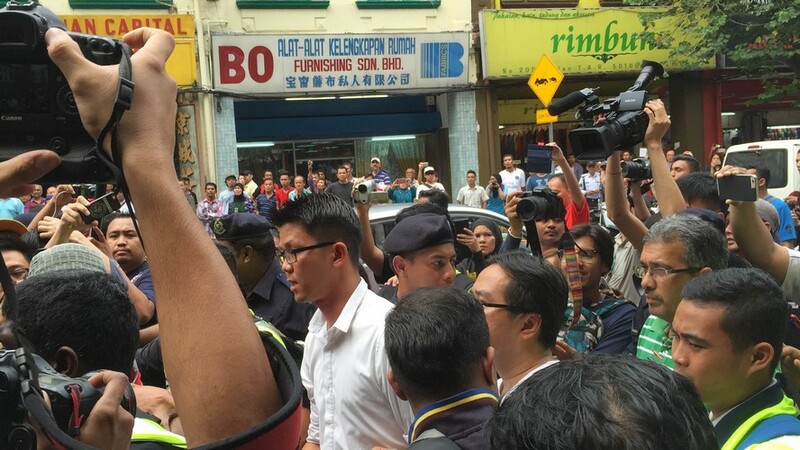 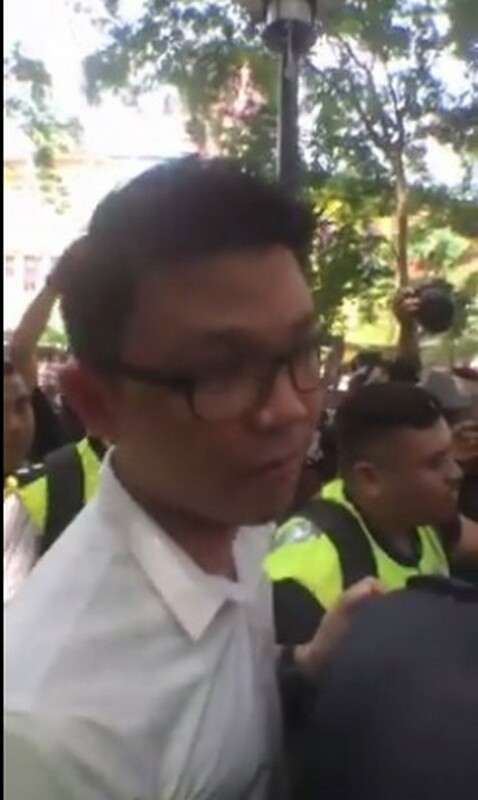 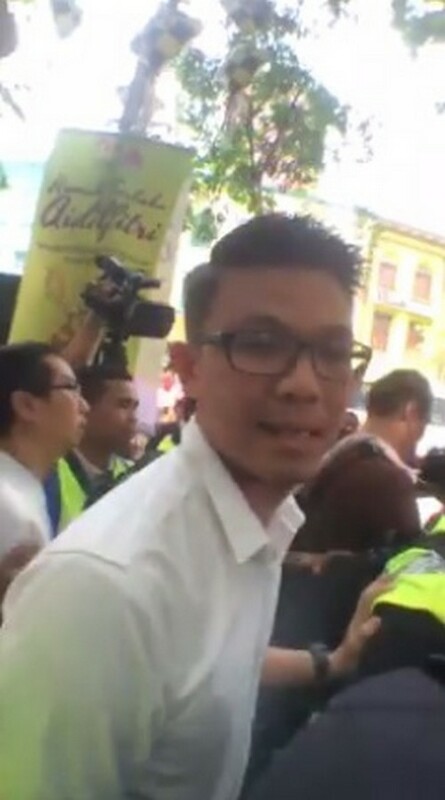 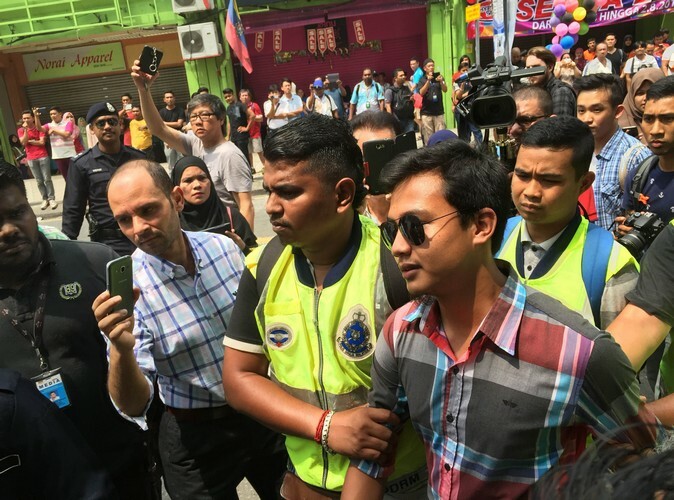 KUALA LUMPUR - Activists Adam Adli Abdul Halim, Ahmad Syukri Ab Razab and Mandeep Singh have filed an application for a review of the remand order issued against them by a magistrate's court in connection with a planned illegal assembly last Saturday. 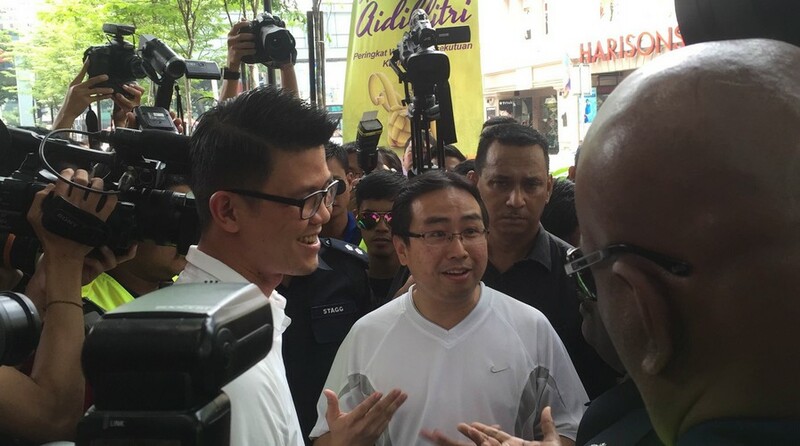 They filed the application through counsel Michelle Yesudas at the High Court registry yesterday. 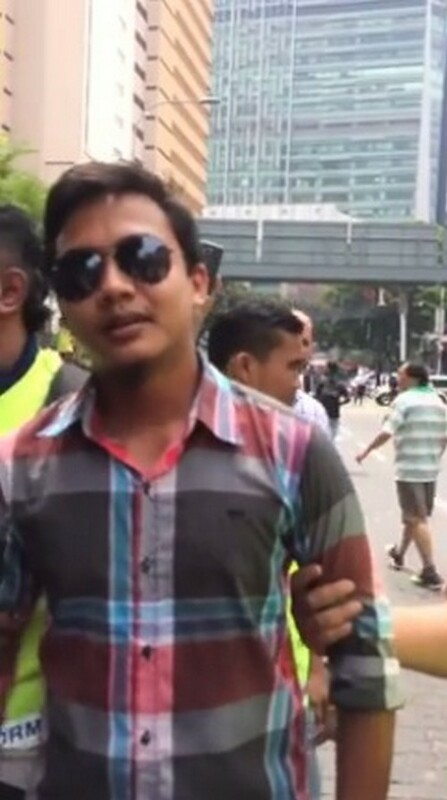 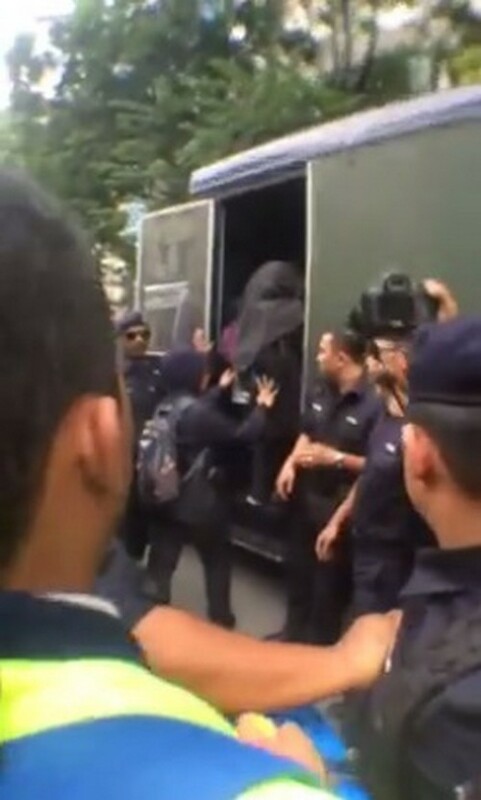 In the application, Adam Adli, 26, Ahmad Syukri, 30, and Mandeep Singh, 29, claimed that the remand order issued by magistrate Ashraf Rezal Abdul Manan was baseless and unlawful as they were arrested on July 31, which was a day before the assembly. 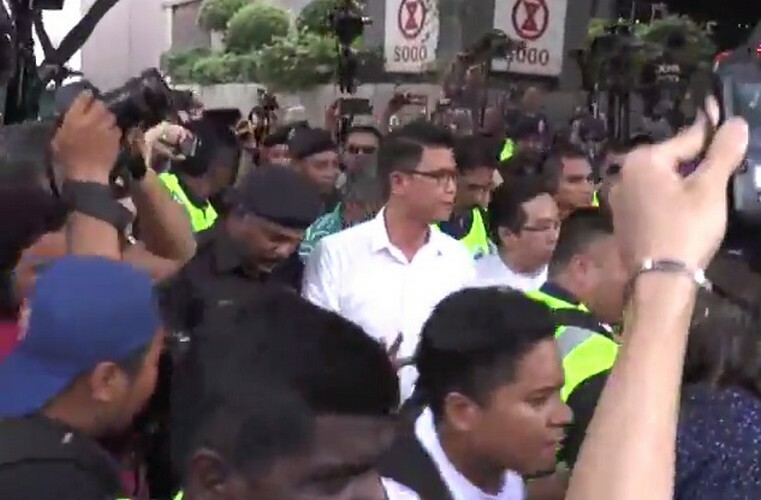 They were remanded to assist investigations under Section 124B of the Penal Code for alleged involvement in activities detrimental to parliamentary democracy. 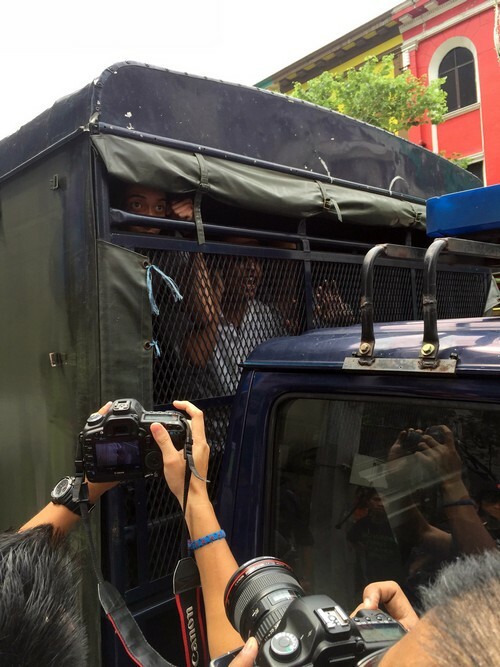 During the hearing of the remand at the Jinjang Police Detention Centre, the magistrate allowed the application by the police to remand Adam Ali and Ahmad Syukri for six days and Mandeep for four days from Aug 1. 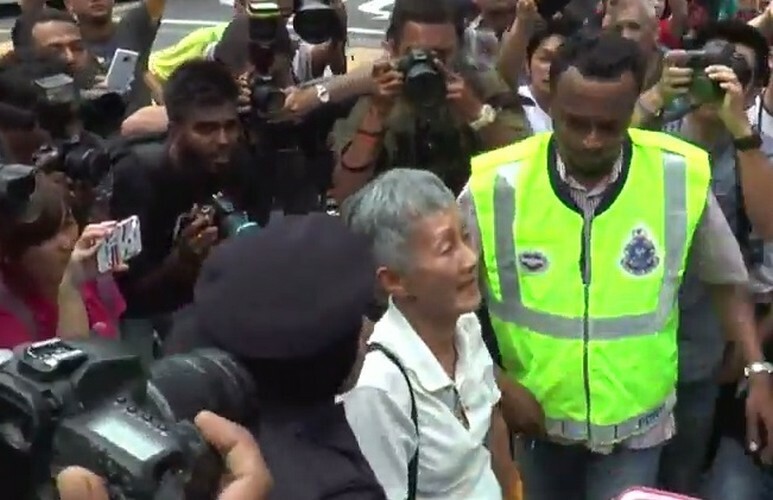 The trio claimed that the police had admitted that the arrest was related to an assembly that did not happen on July 31 and it was wrong to detain them for alleged involvement in a public rally which had yet to be held. 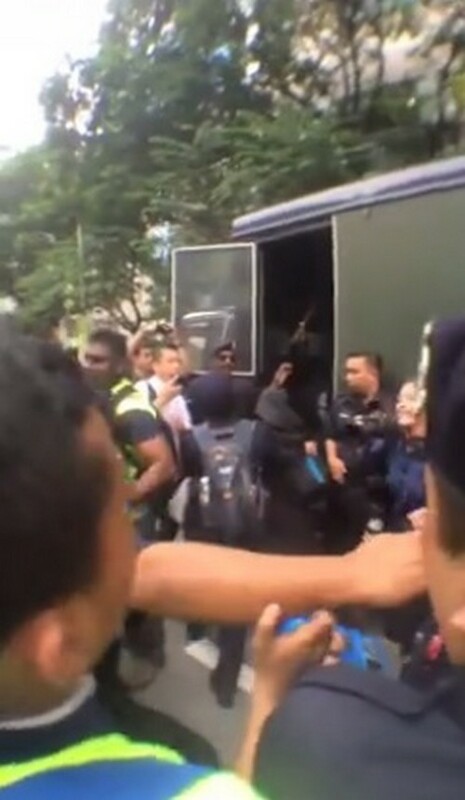 They said the law did not allow this pre-emptive action as their plan was in accordance with Article 10 of the Federal Constitution and Peaceful Assembly Act 2012. 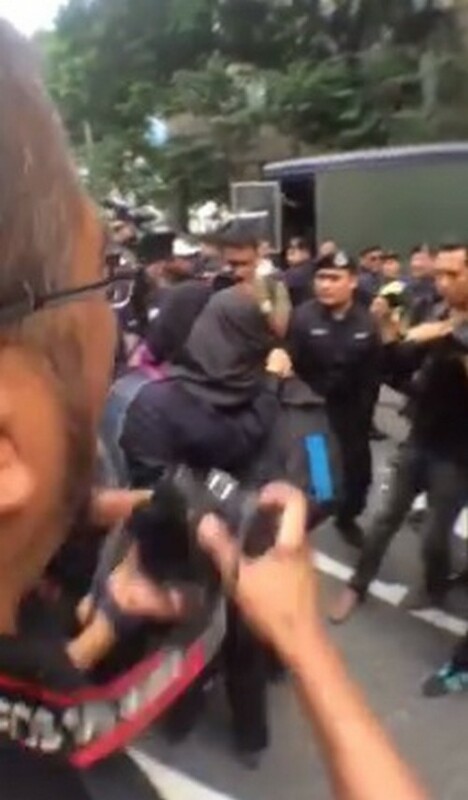 Their action to hold the peaceful assembly was not against Section 124B which enabled the remand order to be granted. 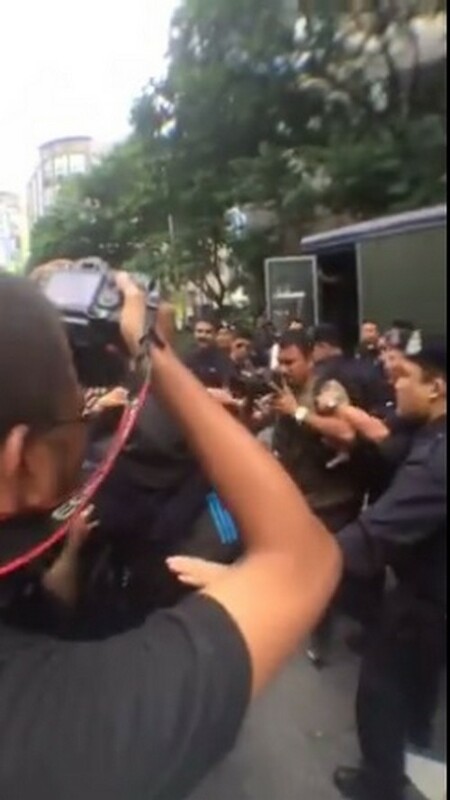 Yesudas later told reporters that the High Court had fixed today for the hearing of their revision. 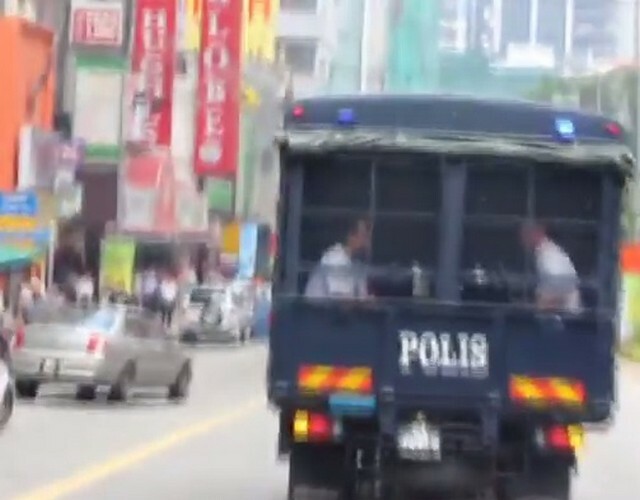 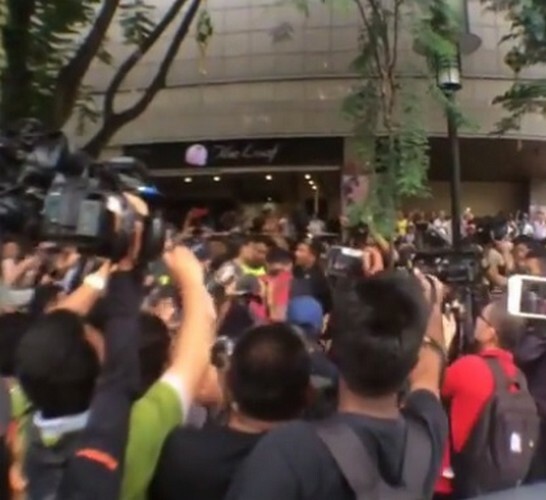 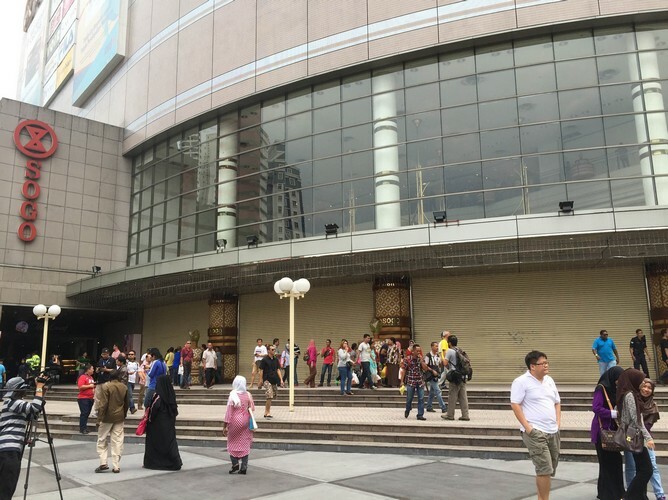 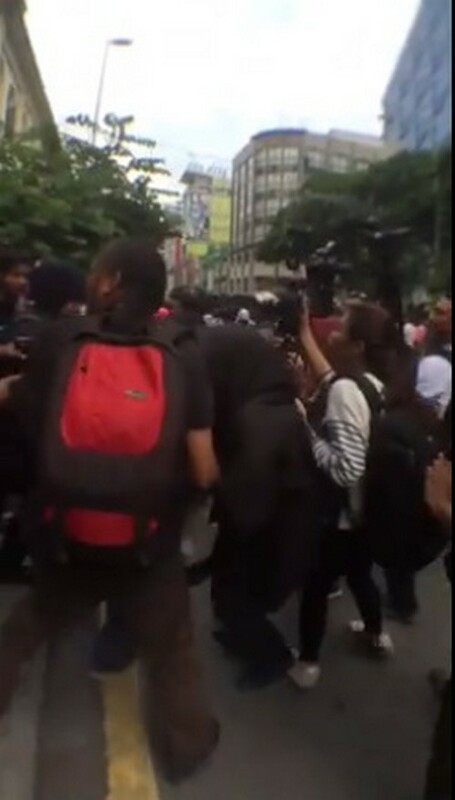 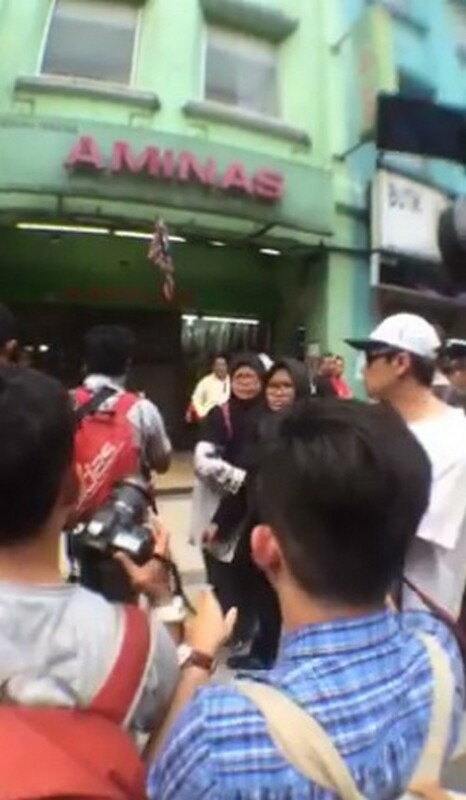 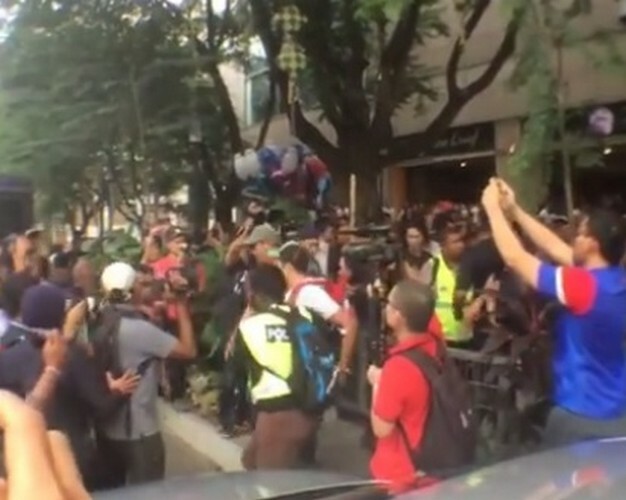 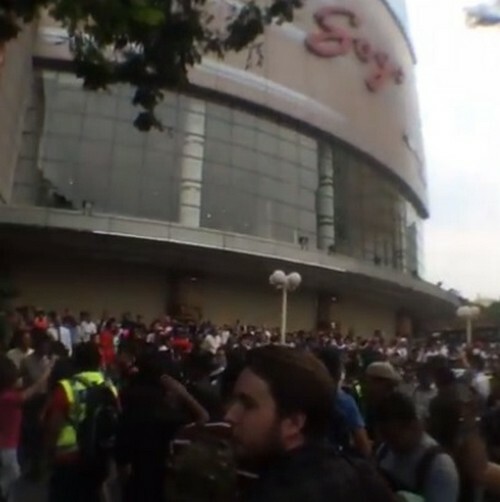 On Aug 1, police detained 29 people over a protest rally in front of the Sogo shopping centre.